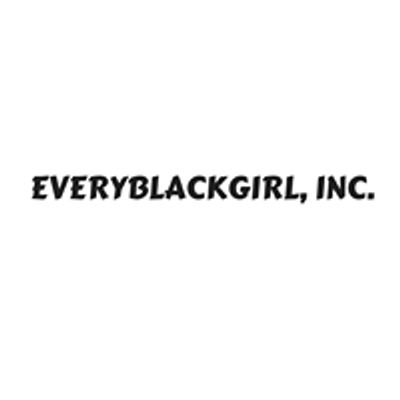 Join EveryBlackGirl, Inc. for the first night of our annual conference for Black women and girls. This special dinner for black women and allies will be time to heal, create, and celebrate the brilliance, beauty and magic that lives in every Black girl and woman. Space is limited for this intimate affair. Spiritually Woke is a transformative journey that shares powerful principles tosupport you in living a life filled with inspiration and spiritual awareness. In her newbook, “Spiritually Woke,” Dr. Sunne-Ryse shares spiritual strategies for living aninspired, purpose-filled life. 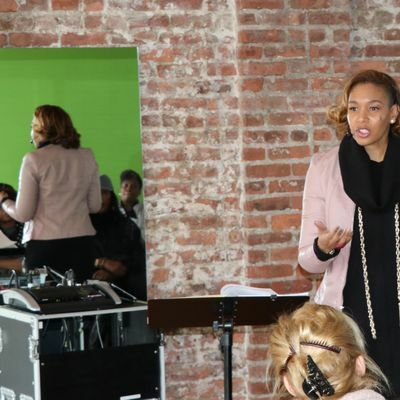 People of all ages and walks of life have drawn inspirationfrom Dr. Sunne-Ryse's trainings and workshops. Now readers can experience her though-provoking, soul-stirring style through the pages of her new book. With vulnerability and passion, she uses personal stories to provide powerful everyday tools you can use to "wake up" to life! She challenges you to ask and answer the critical questions about of your life and to seek God in a greater way. She discusses the principles that will help you live each day in alignment with God's plan. Whether you want a promotion, to be a better parent, embark on a new career, or wake each day with a new sense of purpose, “Spiritually Woke” rekindles your joy for life. In 7 weeks, you will embark on a fulfilling journey to greater awareness and spiritual development. Dr. Toby S. Jenkins is an Associate Professor in the Curriculum Studies Program at the University of South Carolina. 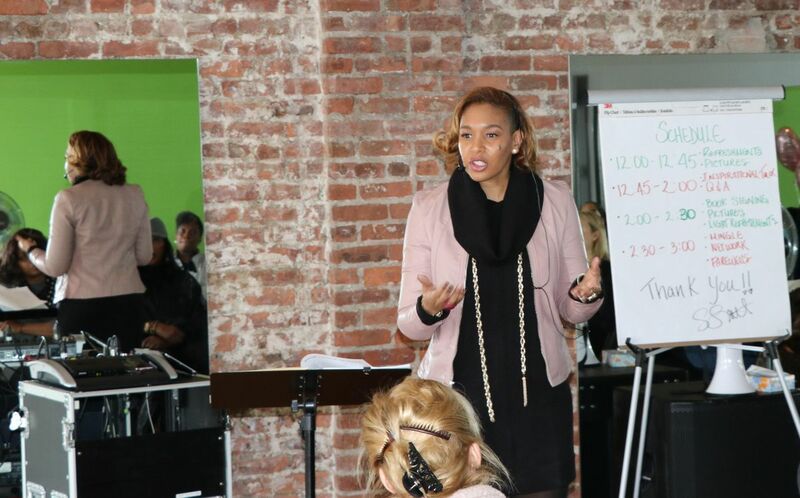 Her work focuses on transforming colleges and universities to be more culturally inclusive, engaging, and impactful. She also examines education as both a space of oppression and liberation. She is a highly sought after speaker on issues of race and culture. She has worked at the University of Maryland, Penn State University, George Mason University, University of Hawaii, Georgia Southern University, Semester at Sea. Toby has authored four books focused on culture, family, and education in contemporary society. "My Culture, My Color, My Self: Heritage, Resilience and Community in the Lives of Young Adults" (Temple University Press, 2013) was named by the Association of American University Press to the list of "Top 100 Books for Understanding Race Relations in the US". Her most recent book, “The Open Mic Night: Campus Programs that Champion College Student Voice and Engagement” (Stylus Press, 2017) focuses on integrating hip hop culture into activist educational spaces. It received the 2018 Outstanding Edited Book Award from the American Education Research Association. Jenkins earned a PhD in Educational Theory & Policy from Penn State University, a Masters of Education in College Student Personnel Services from the University of Maryland, and a Bachelors of Arts in Public Relations from the University of South Carolina. Toby is an international scholar and life-long learner. Her studies and research have taken her to over 35 countries. She started her career driving the Oscar Mayer Wienermobile and serving as a media spokesperson for the company. A career filled with FUN has been the key ingredient for creating a successful and purposeful life and maintaining a spirit of joy through all that she has faced.